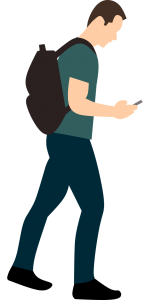 If you wish to walk electronically, many trails and walking routes are accessible with GPS or smartphones. 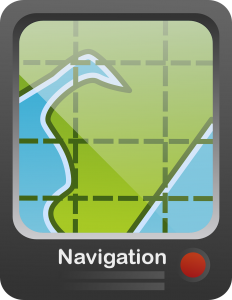 There are many many navigational apps to your smartphone. We suggest, you use Viewranger, Wikiloc or Gpsies to navigate. You can import GPX-files to these Apps. You can also use waymarkedtrails.org or Traildino directly on your smartphone, as they have a responsive design, which adapts to your smartphone. When using a smartphone for navigation, the biggest challenge is power. Many smartphones only keep enough battery for some hours, when you are navigating. You must therefore ensure, that you are having an external Powerbank or a solar battery with you, so you don’t run out of power in the middle of the day ! There are many GPS’s on the market. Buy/use one, where you can have both tracks and maps. You can download free maps from here for your GPS. You may also find a lot of good sites to download free maps from Open Street Map here. You can download tracks from e.g. Waymarked Trails and Traildino.